Personal care assistance (PCA) is a service that aids and support for persons with disabilities, living independently in the community. This includes the elderly and others with special health care needs. 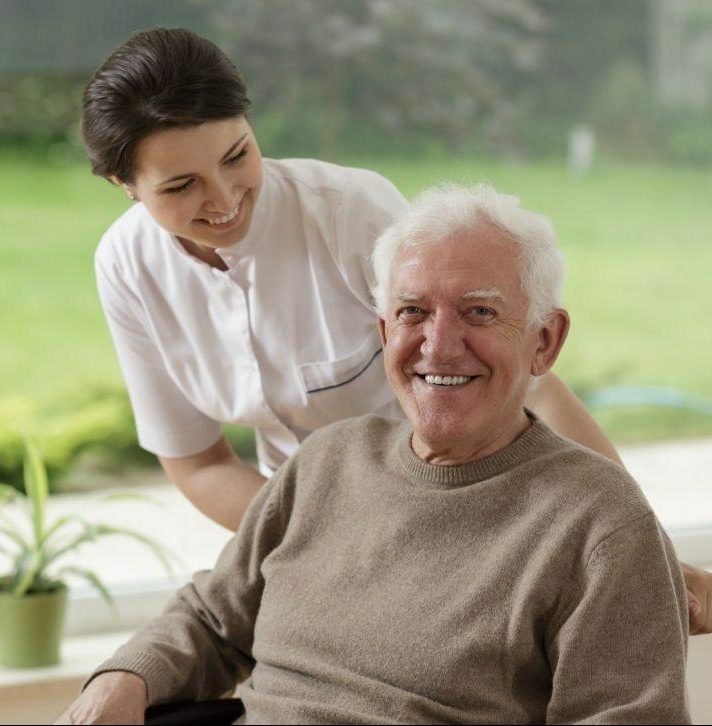 PCA services are provided in the recipient’s home or in the community when normal life activities take him/her outside the home. The program is administered by the Minnesota Department of Human Services (DHS). · Toileting – Including helping person with bowel or bladder elimination and care. This includes transfers, mobility, positioning, feminine hygiene, use of toileting equipment or supplies, cleansing the perineal area, inspection of the skin and adjusting clothing. We also do accept PCA traditional and PCA choice clients who qualifies at least 25 hours of PCA needs and have their own PCA caregiver. For more information about our PCA services, call us at 651-644-7037 or contact one of our Community Liaisons.